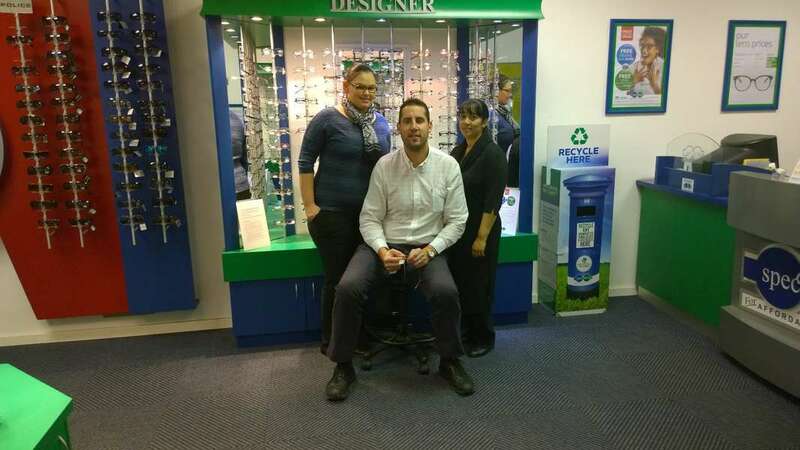 Spec-Savers Malmesbury opened its doors 1 December 2016 with new owners (Willem Niksch, Stephanie Mak and Strauss de Lange) as well as a new Optometrist, Johanri Nel. The frontline staff are still the familiar faces of Zulfah Kasu and Filluchia Swarts. With our new revamped testing room and full time Optometrist, patients are able to enjoy quality service every day of the working week. We feel that a smile and a helping hand is the shortest distance between two people, thus all of our staff members are focussed on being friendly, helpful and willing to go the extra mile for every patient.